Like most girls I am super picky about my brows, so I’ve been looking for a product that would give me a natural look but one I could easily control. 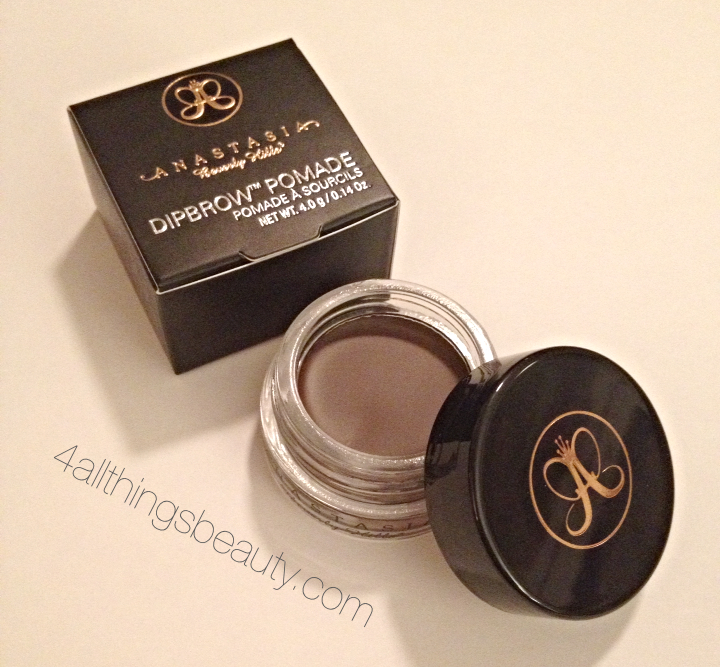 My favorite product is Dipbrow Pomade by Anastasia Beverly Hills it is amazing! This product is really pigmented, so a little goes a long way. I use very little product to fill in my entire brow. I’ve been using this product for 3 months now and have used less than half of the jar. 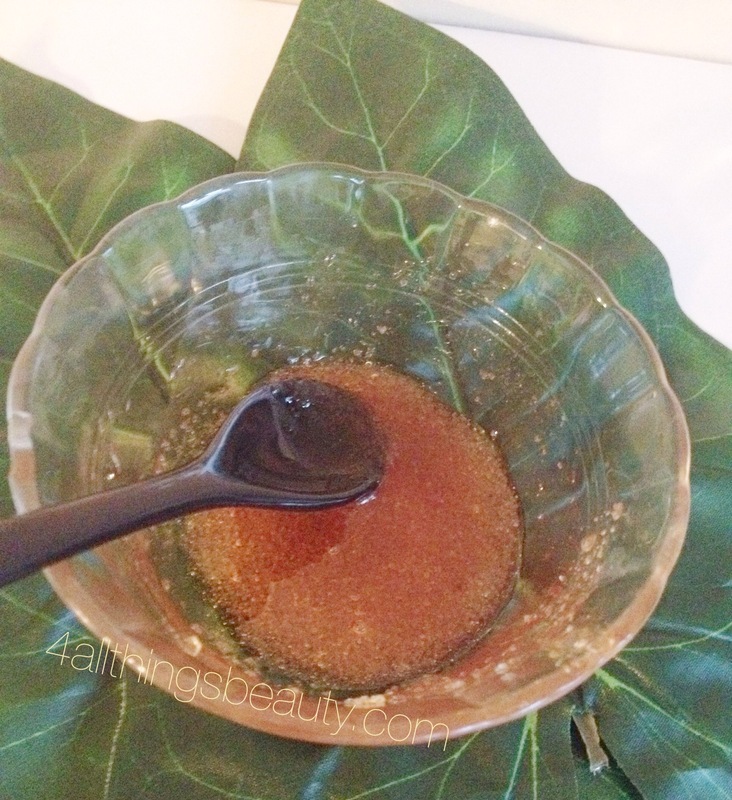 The formula is also long lasting, so my brows are perfect all day. I love the color options too! They recently added new colours so you’re sure to find the perfect match. There is such a get range of options. I am constantly getting compliments on my brows. 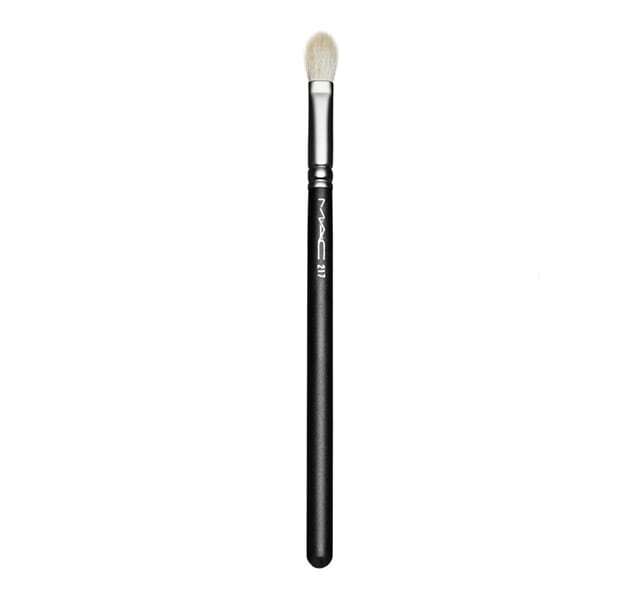 I simply brush it along the bottom line of my brows with an angle brush and brush upward with the spool brush on the other end of the brow brush. You must have a spool brush to even out the product. 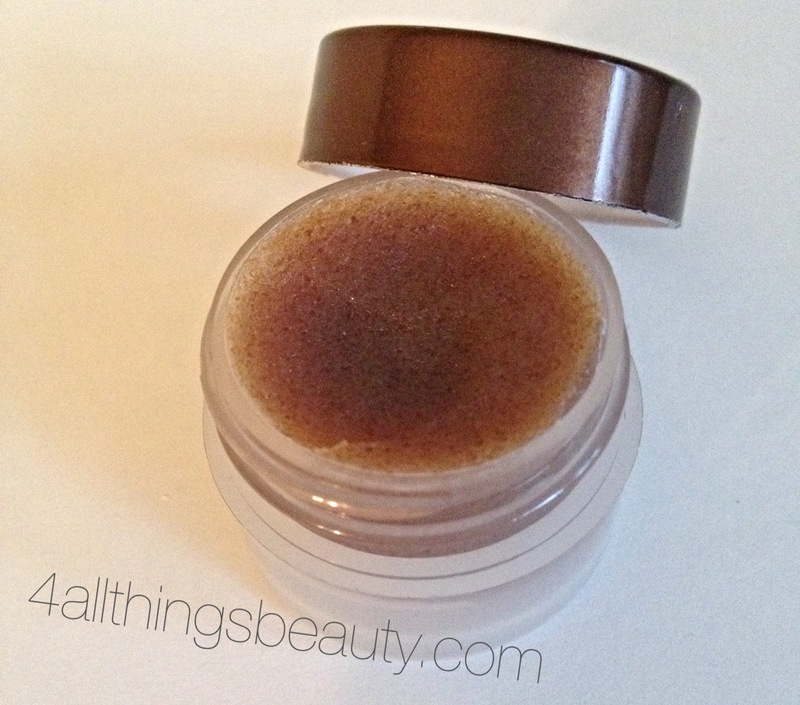 When I first started using it I was very nervous that my brows would look to strong because it’s so highly pigmented. I defiantly would recommend you practice and use a steady hand I’ve embedded a video demonstrating how to use it, I found this videos very helpful, enjoy!